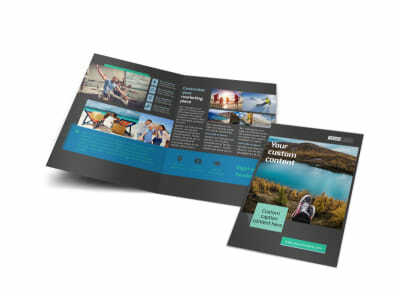 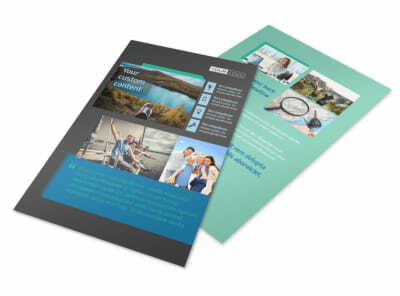 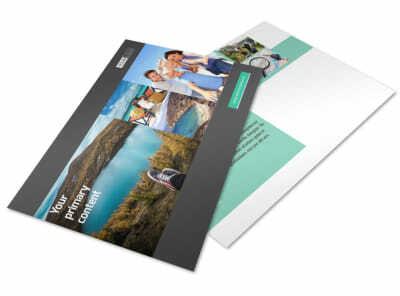 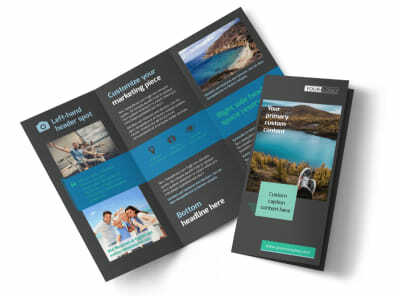 Customize our World Travel Agent Business Card Template and more! 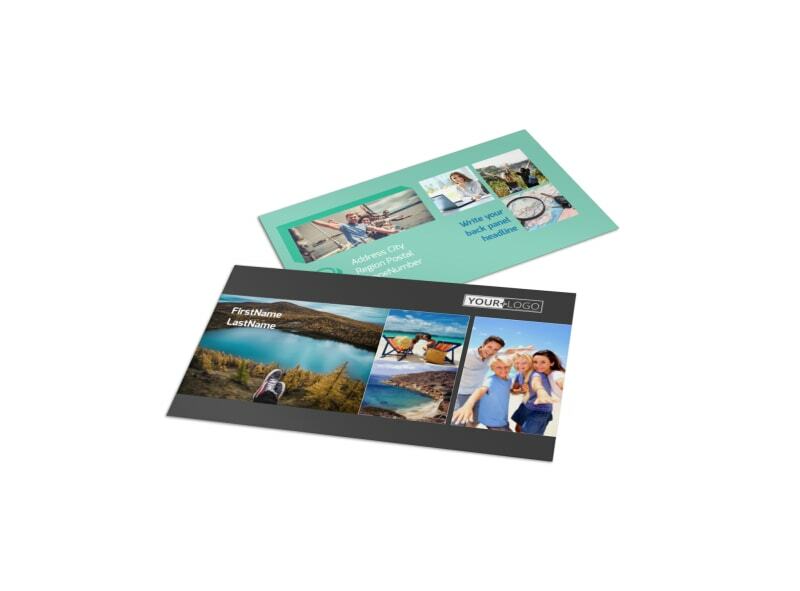 Make it easy for travelers to make reservations for their next big trip with world travel agent business cards. 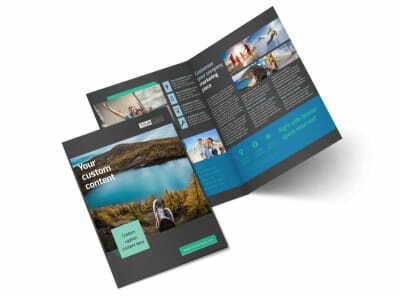 Customize a template with the help of our online editor by choosing the colors and font styles that best represent your business. 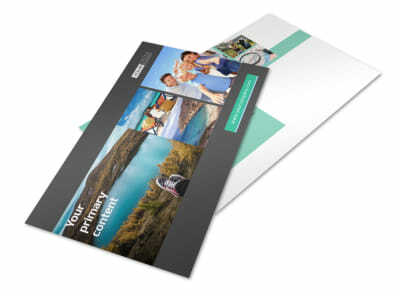 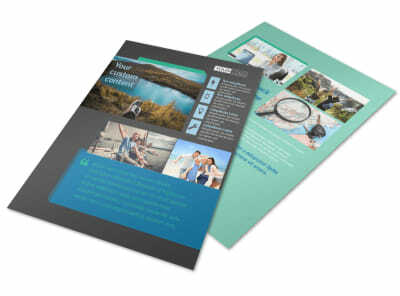 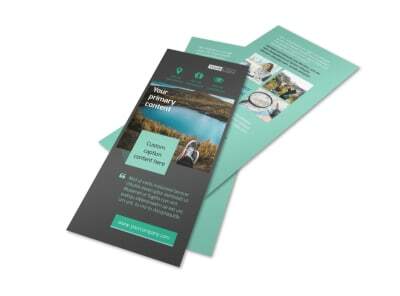 Print from your own office or leave that to us while you get back to booking trips.